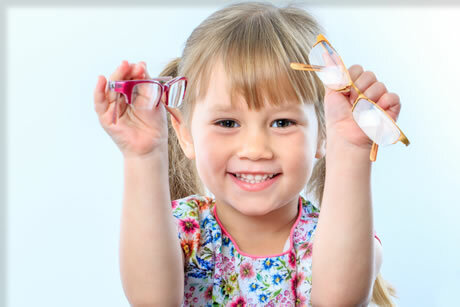 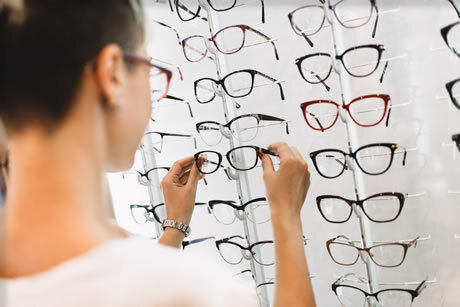 Knox Opticians are an independent optician providing the highest standard of professional eye care for all the family. 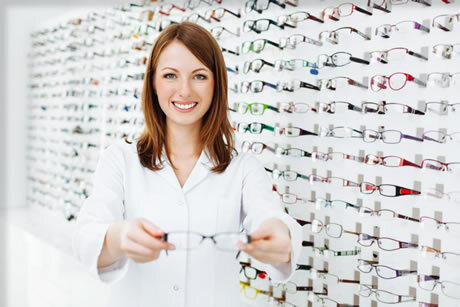 We offer a friendly personal service using the latest technology together with an extensive range of quality products at realistic prices. 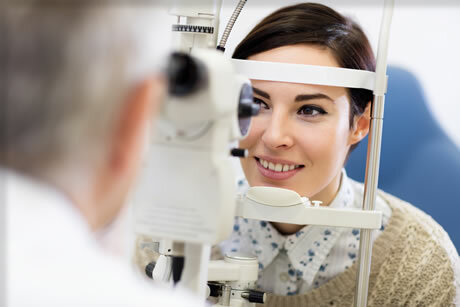 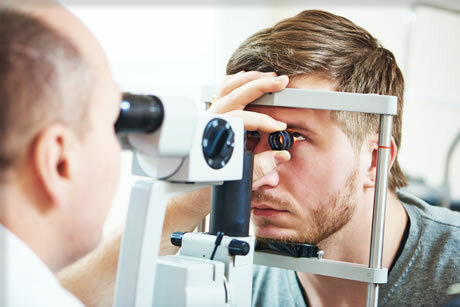 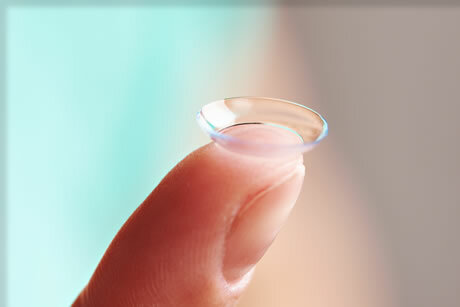 We have two practices conventiently located in Muirend and Strathaven and welcome enquiries on any aspect of eye care.